Join Us on Thursday, May 9th for our Jamestown Open House Event! Have you ever visited our Jamestown location? Come check it out! Meet our providers, tour our building, and enter to win over $5000 in giveaways! Catalyst has been serving patients in Jamestown for almost two decades! We are bringing even MORE services! We will soon be scheduling for Dermatology needs, Cosmetic Injections, & Aesthetician Services. Help us celebrate! imagine a lifetime of freedom from antiperspirant, deodorant, and shaving! Permanently reduce underarm sweat, odor, and hair with miraDry! Did you know that as many as 37 million people in the US are bothered by excessive underarm sweat? 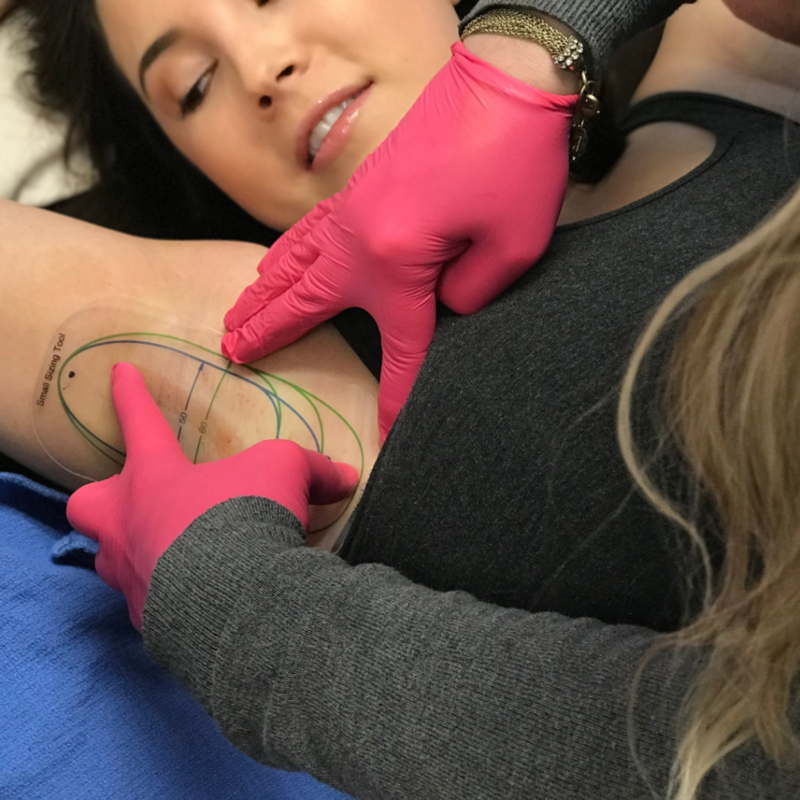 miraDry is the first and only FDA-cleared solution clinically proven to permanently reduce underarm sweat, odor and hair with as little one treatment in one hour. Join us on Thursday, April 25th for our educational event about miraDry! Meet the experts who perform the procedure, receive a FREE personal consultation, a Catalyst swag bag, and save HUNDREDS on your treatment with our VIP Event Day Pricing! 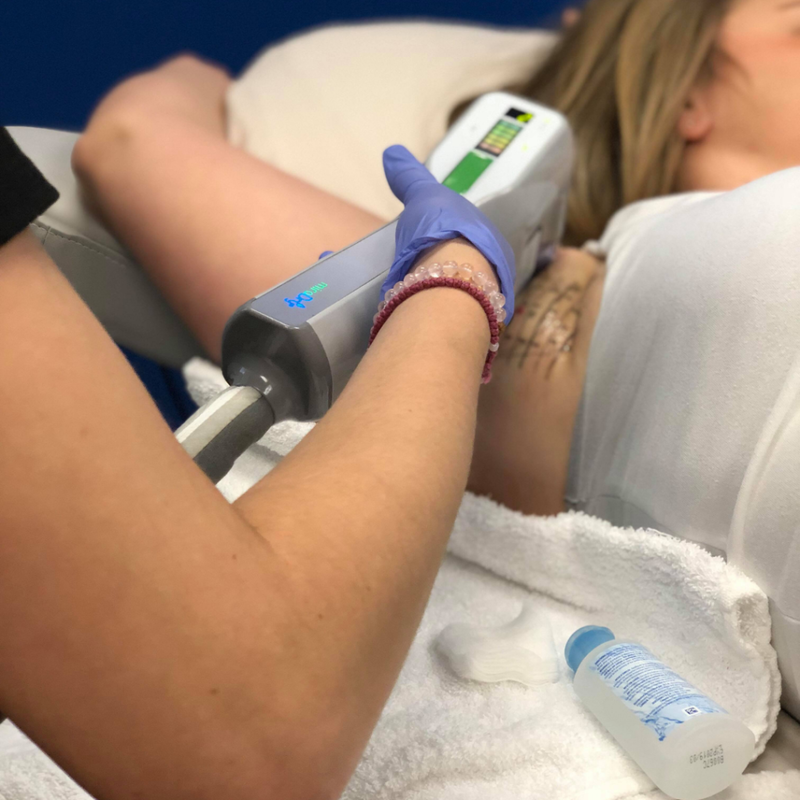 Catalyst has performed over 250 miraDry treatments and is proud to be the ONLY miraDry provider in the Fargo-Moorhead area! April 22nd - May 17th schedule a Fresh Face Facial at Catalyst for just $89! This is the ultimate relaxation facial. Allow yourself to completely let go and relax as you cozy up on our heated massage table. 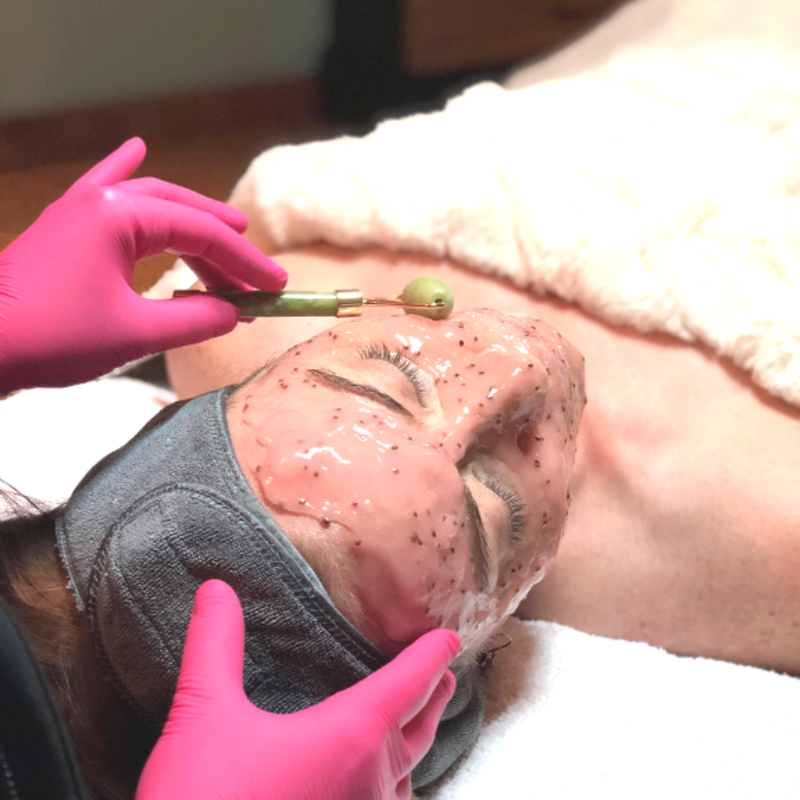 This facial includes an exfoliating Dermaplane, deep cleanses, hot towels, Hydrojelly mask and finishing hydrating serums and facial massage. We offer a varied collection of masks that meet the needs of every type of skin condition! $50 Referral Bonus - ALWAYS! For every friend or colleague that you refer to Catalyst Clinical Spa, you will receive $50 OFF your next service! Your friend will receive $50, too! Does it get any better than that?